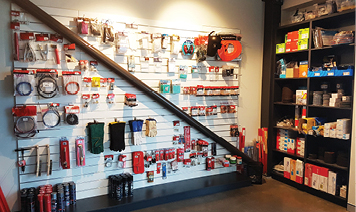 We have an extensive range of consumables, for welding, cutting, grinding and sanding to help you complete your project. We offer a range of filler rods, MIG/MAG welding wires and fluxes to suit almost every welding application, including spare and replacement items for your welding and cutting needs. If you require an item that is not stocked we are able to order in upon request. BOC offers a range of rental options, you choose the one most suited to your needs. We are stock agents of BOC consumables and gas for our own productions and as a result are able to offer the public access to these products also. 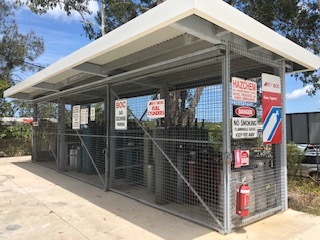 © 2019 BOC Gas Noosa. All Rights Reserved.